UPS and FedEx do not allow people to use their services for cash transfers. The US Postal Service does allow cash to be mailed. You may buy up to $9,000 worth of bitcoin per business day (weekdays only) using cash. Cash payments received weekdays by noon will be processed immediately. 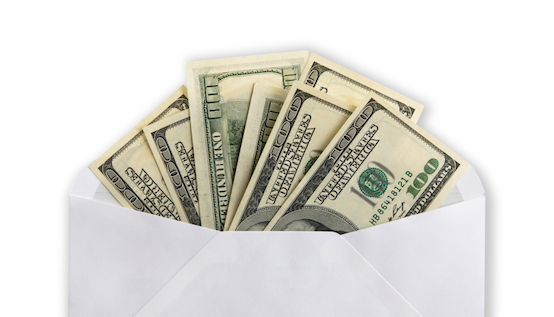 Cash received after 12pm local time will be processed the next business day. You must contact us in advance and provide us with a tracking number for the USPS. Mail is checked Monday through Friday. Payments received on Saturday/Sunday will not clear until Monday. Failure to adhere to the directions provided may result in delays, payment rejection, or cancellation. No exceptions will be made to accommodate a buyer who does not read the instructions and follow them completely. Email us your bitcoin wallet address and we will give you the mailing address to send the payment to. For accuracy we only accept wallet addresses by email or a printed QR code with payment. The address is a locked mailnox. Make sure you use tracking and we suggest you send “signature required”. Payments must be received by 12pm local time to be processed the same day. Payments received after 12pm local time will be processed the next day. Once payment is received we will notify you. We cannot process mail payments on the weekends. Sender is responsible for any and all packages sent, lost or diverted.